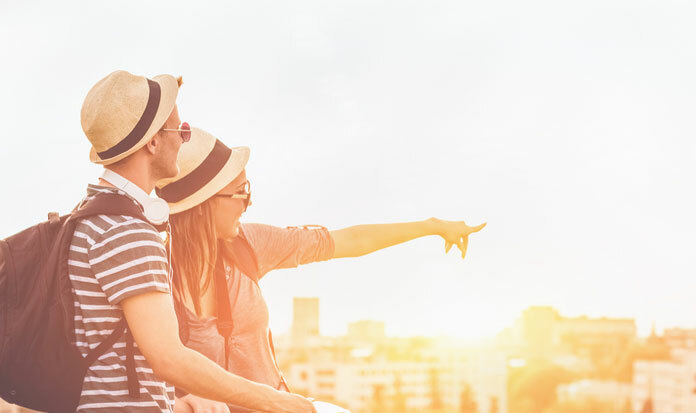 From how pensions work to the benefits of having one in the first place…get all the insight, facts and stats you need to make the right decisions when it comes to probably the most important savings pot you’ll ever have. As a financially regulated business, we’ve been advising people on their pensions for over 10 years so, we know a thing or two about the industry. Over 14,000 people trust us to manage over £1/2 billion of their pension savings for them. On average, every 1 hr and 38 minutes we help someone new to understand more about their pension and what it could mean for them. 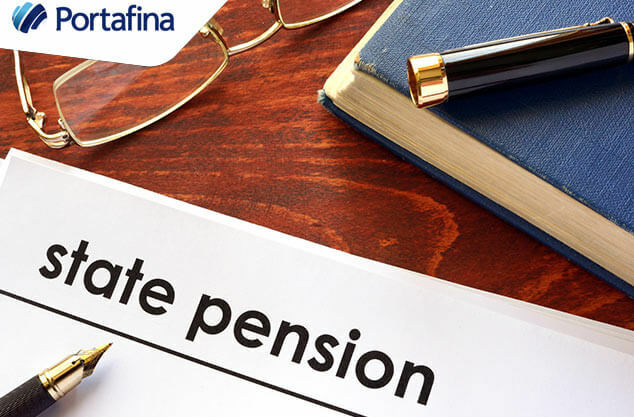 A final salary pension is a totally different animal to a personal pension, even if the end goal of providing income for your retirement is exactly the same. The rules that surround them, the level of flexibility and ownership on offer and, crucially, who is taking the investment risk are all different. Perhaps surprisingly, the specific purpose of the state pension isn’t officially described. It is generally accepted, however, that it has a dual purpose to both alleviate poverty in retirement (with means-tested pension credit also available as a top up), and to provide a foundation income that you can build on with your own pension / savings or other income means. 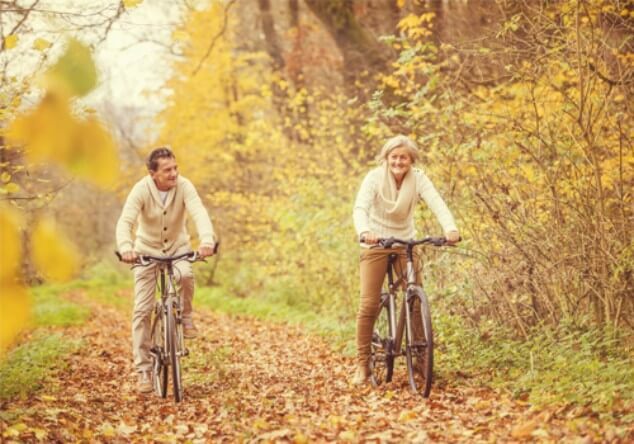 In 2014, when George Osborne announced the changes in the Budget, he made the highly appealing declaration that everyone approaching retirement would be entitled to free, face-to-face advice. In the weeks that followed, this was changed to free guidance. Fact or fiction? 5 pension myths busted! Would you say this statement is fact or fiction? We say fact. And here’s another fact for you. 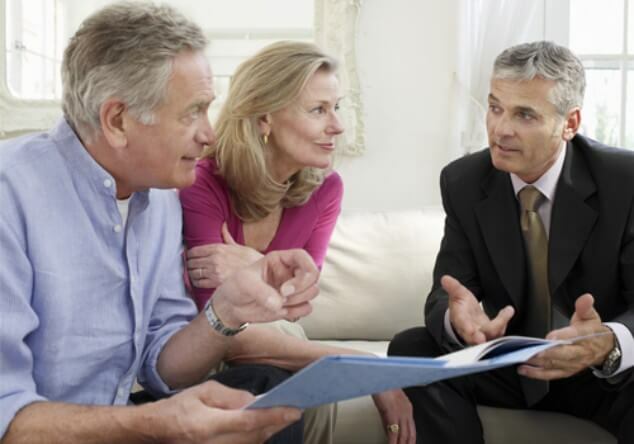 There are a lot of myths out there that can cause unnecessary confusion around pensions. And the more confusion there is, the harder it is to make informed sensible decisions. That’s not a good place to be when it comes to the most powerful savings tool most of us will ever have. The good news is though, it’s just as easy to debunk these myths as it is to create them. By taking a couple of minutes now to get to grips with some of the basic pension facts, you can get back in the driver’s seat. And that means you’re in control of your financial future. So, let’s sort the facts from fiction and get myth busting! 1. 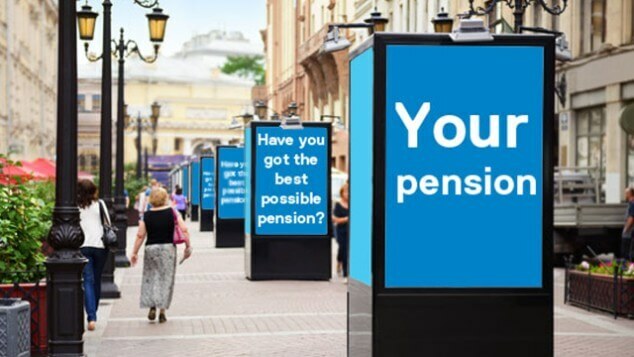 "All pensions are the same"
Fact: This is far from the truth and thinking this way could be potentially damaging to your future comfort and security. There are some amazing pensions out there and ones that are simply terrible. And, if you’re in one that charges the earth in management and service fees, there is a strong possibility that you could see your pension drop in value. This is what happened to a newsagent from Edinburgh. He paid into his pension for several years and when he decided to check it, he found that instead of increasing in value, he had lost nearly 75% of his fund due to charges. 2. "My pension dies with me"
Fact: If you die before the age of 75, typically your personal pension fund can be paid as a lump sum to any beneficiary/beneficiaries of your choice. And above all, it’s tax-free. If you die after 75, your personal pension can still be paid to your beneficiary as a lump sum, but at the beneficiary’s marginal rate of income tax. Death benefits vary from scheme to scheme, so it’s always best to check which death benefits are included in your pension, especially when it comes to final salary pension schemes. 3. "It’s too late to make a difference"
Fact: Leaving your pension where it is and doing nothing with it, can be the biggest risk you take. Pensions vary wildly and if you’re in a really bad one, there’s no need to panic. 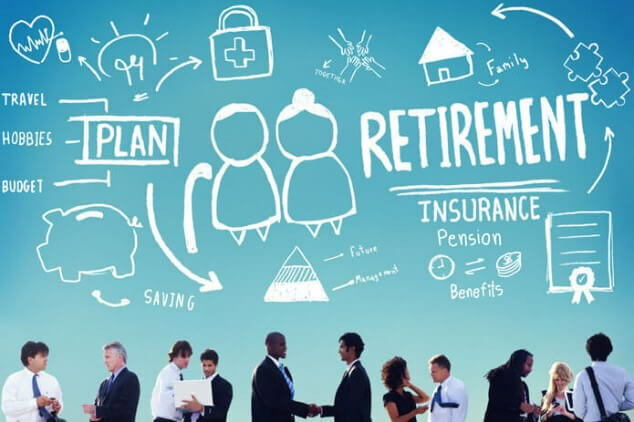 There should be plenty of time to say goodbye to the restraints that a poorly performing pension brings and hello to a multitude of opportunities that a good one could offer. 4. "I shouldn’t touch my pension before I stop work and retire"
Fact: It really depends on your circumstances. And since 2015, the one thing you do have from the age of 55 is a lot more options than before when it comes to your pension. Maybe you are thinking about cutting down working hours rather than retiring? Or, perhaps you want to try something completely different? In both scenarios it could mean a hit to your monthly income. This is where your pension could help you do this. For example, you can use your pension to help you top up your salary. 5. "I’ve got a small pension pot. I might as well take the lot now"
Fact: Generally, leaving your money invested in a pension, as long as it’s a good one, is the best thing you can do. Many people have welcomed the pension freedoms that were put in place in 2015. In fact, over one million defined contribution pension pots have been accessed since the reforms. Yet, it’s very likely that the growth you would get in a pension will be far better than in a bank account or cash ISA. So, choosing to put your money in one of these standard savings vehicles rather than a pension could mean that you lose a lot of money. Now you’ve busted the most common pension myths, you should have a better idea about your pension and what you can do with it. 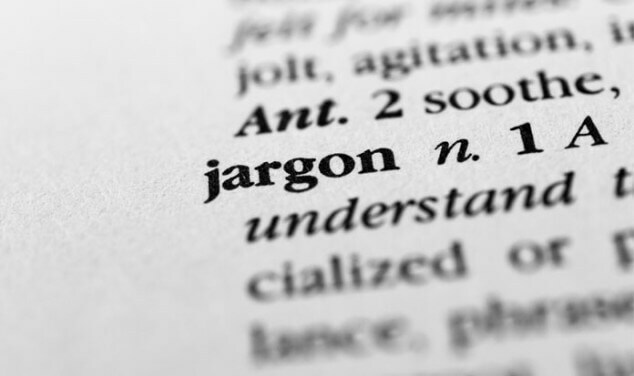 And if you’re thinking about your pension options, it’s easy to get all the knowledge you need in clear, plain English.